First opened in 1998. Owner Mr Youssef, started in Lebanon and brought all his skills and experience to the streets of Sydney! Offering delicious Lebanese sweets, cakes, gateau & biscuits. 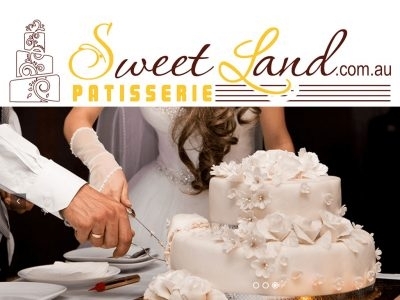 SweetLand will guarantee you coming back for definitely more!